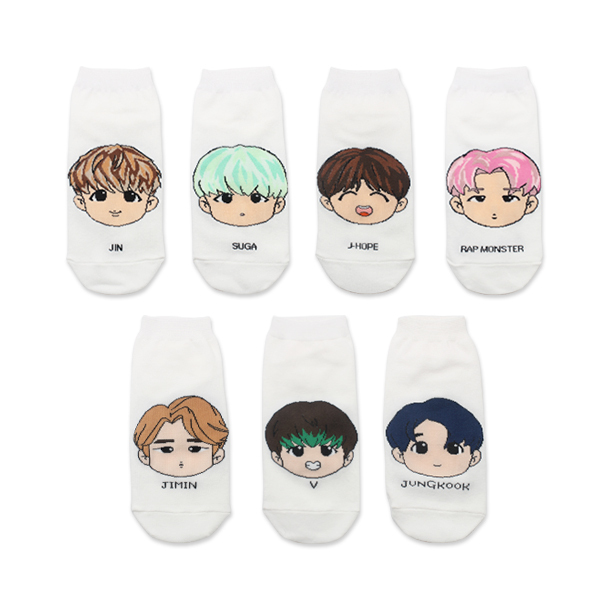 Keep your feet warm with this BTS logo socks!This cute and comfortable socks will surely protect your feet from the cold.- Ankle Length- Imported from Korea- Free Size..
Be as charming as EXO with EXO logo socks! 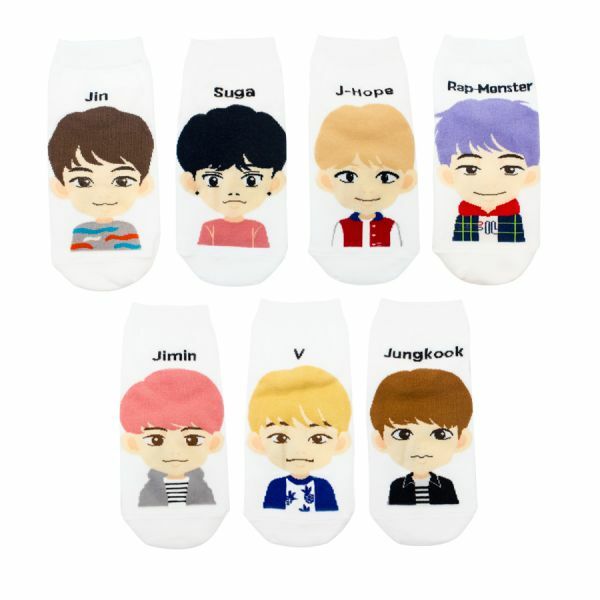 This cute and comfortable socks will surely protect your feet from the cold. 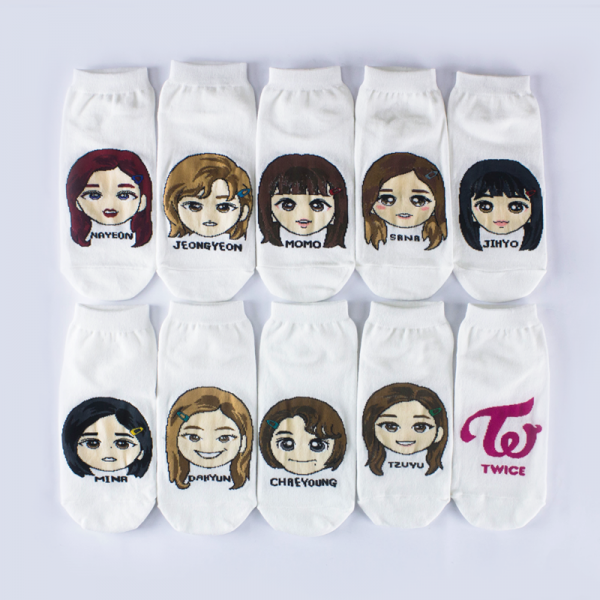 - Ankle Length- Imported from Korea- Free Size.. 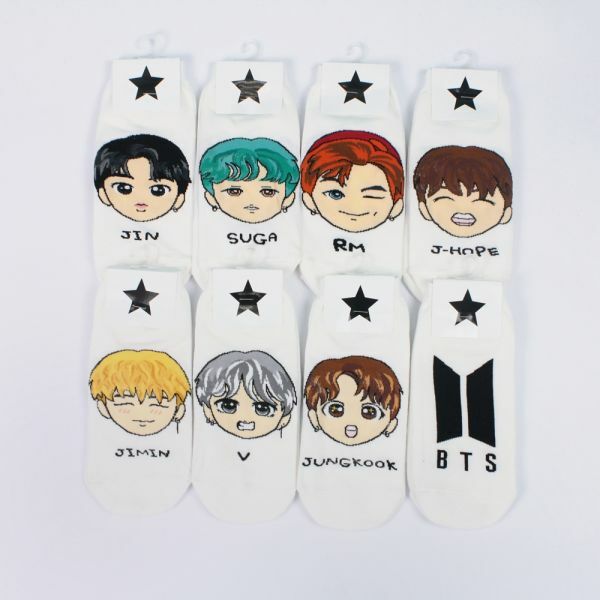 Wear your favorite KPOP group's logo right at your feet! 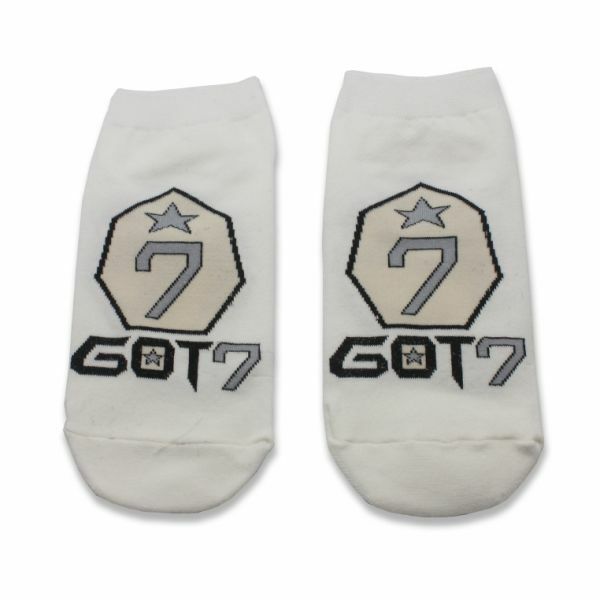 Let's FLY and go to the PLAYGROUND with IGOT7 family in this cute and adorable logo socks. 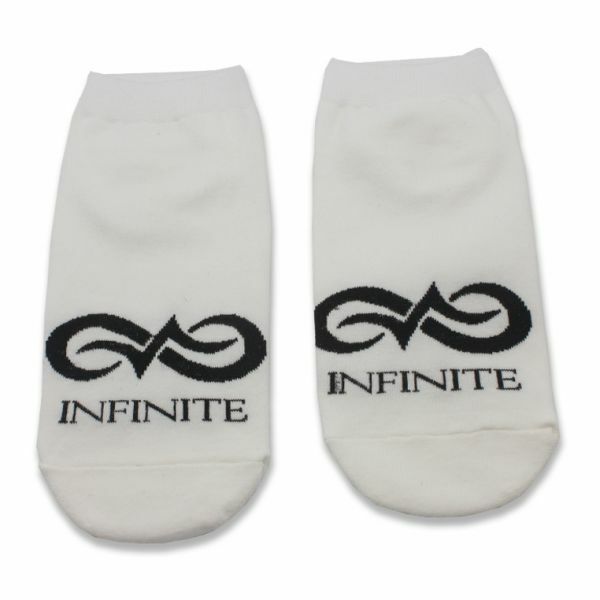 - Ankle Length - Imported from Korea - Free Size..
Find your DESTINY with Infinite's logo socks!This cute and lovely socks from CNA is made from quality material that is surely comfortable and will protect your feet from the cold. - Ankle Length- Imported from Korea- Free Size.. 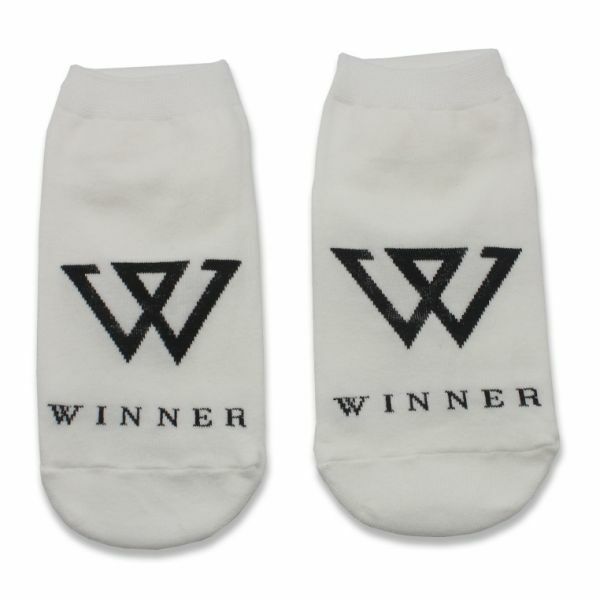 SMILE AGAIN with Winner with this Winner logo socks! Protect your feet from dancing with this comfortable ankle length socks. - Ankle Length - Imported from Korea - Free Size..